For some time, scientists have been aware of the fact that Earth, the Moon, and every body in our Solar System is subject to impacts by meteors, asteroids and comets. And sometimes, on rare occasions, we get to watch it happen, and its a pretty spectacular sight. Now, for the first time ever, the Cassini spacecraft has provided direct evidence of small meteoroids crashing into Saturn’s rings. In addition to being a pretty spellbinding site, studying the impact rate of meteoroids from outside the Saturnian system presents scientists with the opportunity to study how planets in our Solar System are formed. This is due to Saturn’s rings, which act a very effective detector of surrounding phenomena, including the interior structure of the planet and the orbits of its moons. These new results imply the current-day impact rates for small particles at Saturn are about the same as those at Earth — two very different neighborhoods in our solar system — and this is exciting to see. It took Saturn’s rings acting like a giant meteoroid detector — 100 times the surface area of the Earth — and Cassini’s long-term tour of the Saturn system to address this question. In the past, changes in the disposition of Saturn’s rings indicated that impacts were taking place. One such example came in 1983, when an extensive corrogation of 19,000 km (12,000 miles) across the innermost rings told of a very large meteoroid impact. 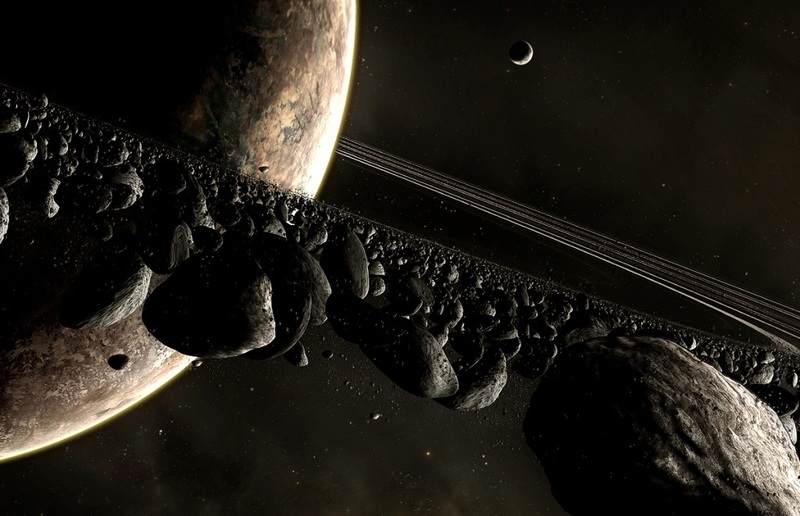 And after the Saturnian equinox back in summer of 2009, astronomers were able to detect a great deal of debris left behind by several meteoroids striking the rings. We knew these little impacts were constantly occurring, but we didn’t know how big or how frequent they might be, and we didn’t necessarily expect them to take the form of spectacular shearing clouds. The sunlight shining edge-on to the rings at the Saturnian equinox acted like an anti-cloaking device, so these usually invisible features became plain to see. 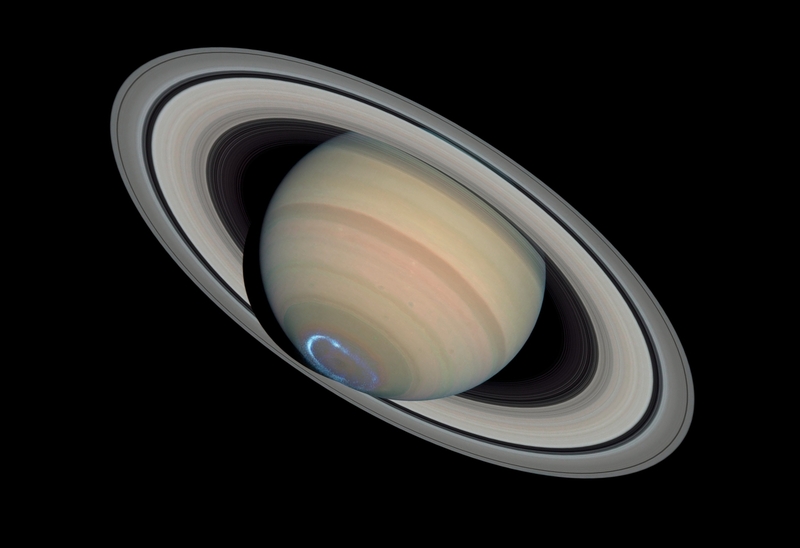 Saturn’s rings are unusually bright and clean, leading some to suggest that the rings are actually much younger than Saturn. To assess this dramatic claim, we must know more about the rate at which outside material is bombarding the rings. This latest analysis helps fill in that story with detection of impactors of a size that we weren’t previously able to detect directly. 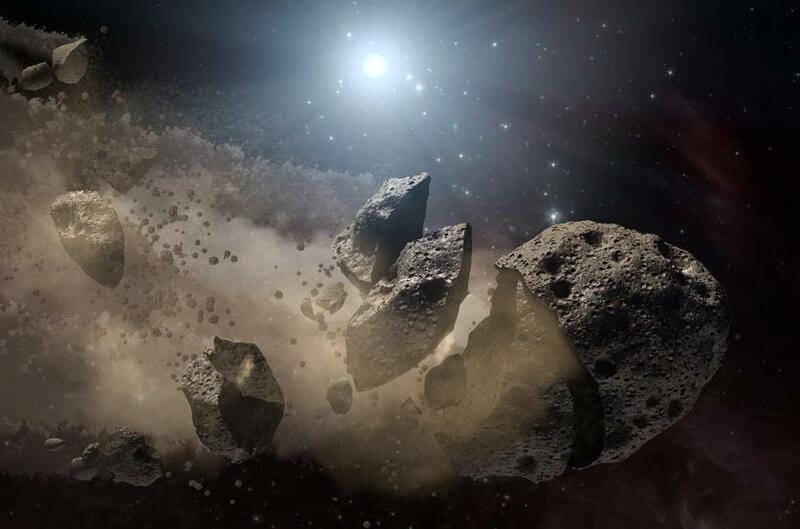 Meteoric impacts and asteroids have been taking place since the formation of our Solar System. In addition to having a serious impact (no pun) on the formation of the planets, they have also played a prominent role in the evolution of life here on planet Earth. And with the expansion in space exploration afforded to us by space probes, satellites, and planetary rovers, we can expect to witness more of these events firsthand.